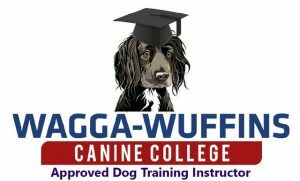 Based in Calderdale we offer the most modern, positive reward based training method in an ethical manner which promotes the behavior you want from your dog. The Clever Dog Company Method is devised and proven by Sarah Whitehead, UK’s renowned trainer and behaviourist. Weloveanydog.com was one of the first trainers to be chosen by Sarah to be licensed in using her method of training. As trainers of The Clever Dog Company Method we are bound by the Code Of Practice of the Association of Pet Dog Trainers (APDT).